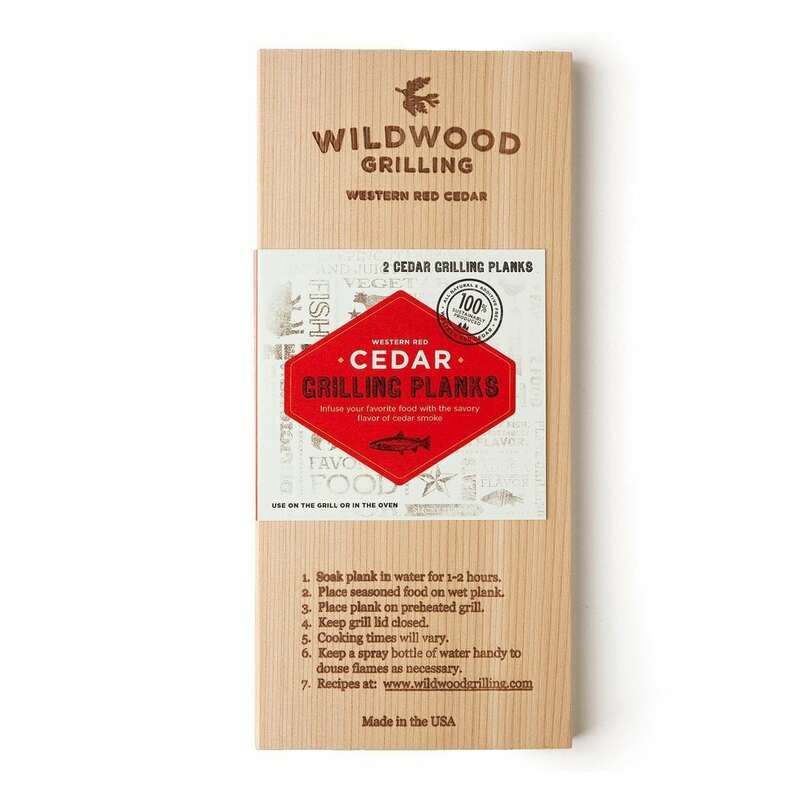 Cedar grilling planks are the fragrance and spice of the Pacific Northwest. They pair well with salmon, other seafood, vegetables and more. 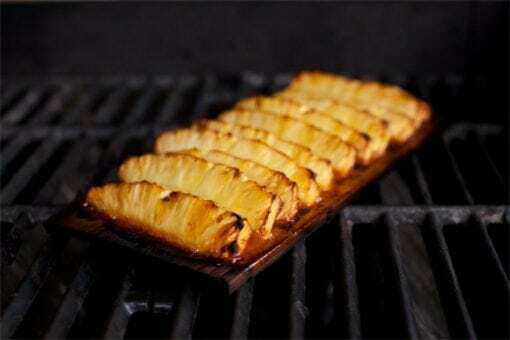 To add a spicy, fragrant flavor to food naturally, use these planks on the grill or in the oven. 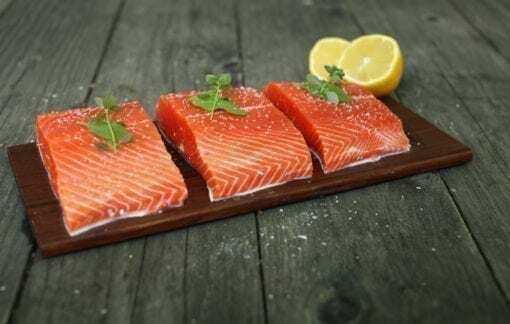 These are the perfect planks for cooking Cedar Planked Salmon. 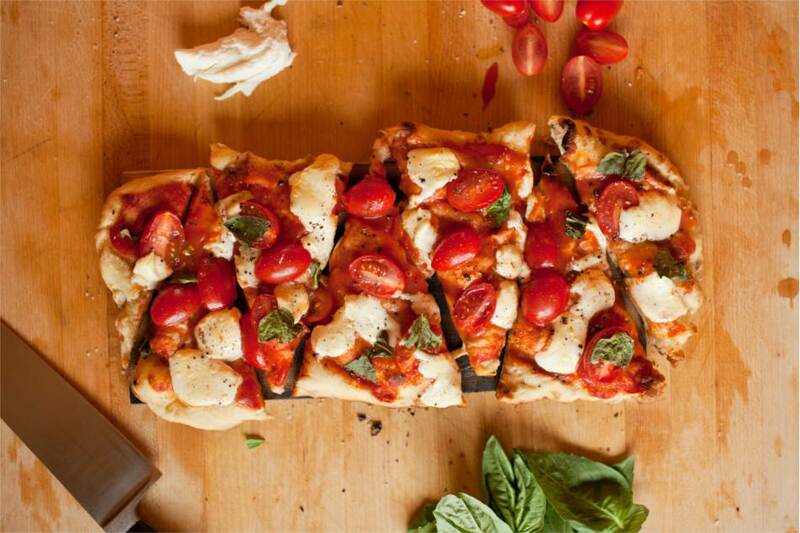 All of our planks are sourced and made in the USA. Use planks to cook food directly on a piece of hardwood, infusing your favorite food with the plank’s natural flavors. This pack includes two of our 5×11″ Western Red Cedar planks.